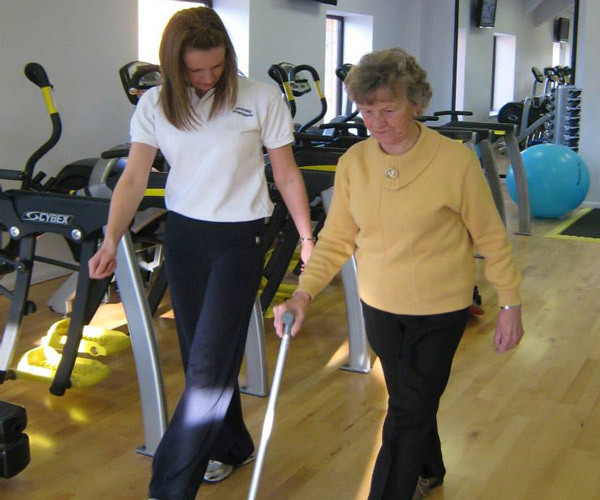 Louise Child is a Chartered and State Registered Physiotherapist. After qualifying in 2001 at The University of Manchester, Louise began working at Scarborough Hospital and has remained there ever since, gaining a wide range of experience and a number of promotions along the way. Louise’s current job role is as an Extended Scope Practitioner working closely with the Orthopaedic consultants. In addition to this, she works as part of the Orthopaedic multi-disciplinary team providing Physiotherapy on both the in-patient elective and trauma Orthopaedic wards. She is a member of the Association of Chartered Physiotherapists with an interest in Orthopaedic Medicine and Injection Therapy (ACPOMIT) and Physio First. Louise has a specific interest in the management of all musculoskeletal conditions including arthritis, joint and spinal pain, soft tissue and muscle pains and strains as well as sports injuries and post-operative Orthopaedic treatments. Louise’s professional affiliation as a member of the Chartered Society of Physiotherapy and as a State Registered Physiotherapist means that she is legally entitled to call herself a physiotherapist. Furthermore, she is bound by a professional code of conduct, and a condition of her registration is that she maintains competencies and that her knowledge base is current. For more information on The Chartered Society of Physiotherapy and the Health Professions Council please click on the links below.